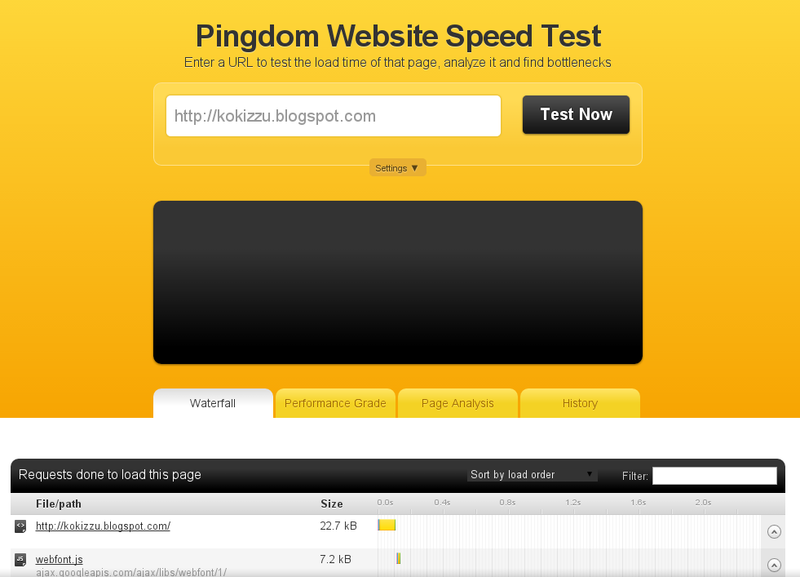 For external tools, you can use Pingdom Website Tool. This site could also check DNS, Ping and Traceroute to your hosting server. 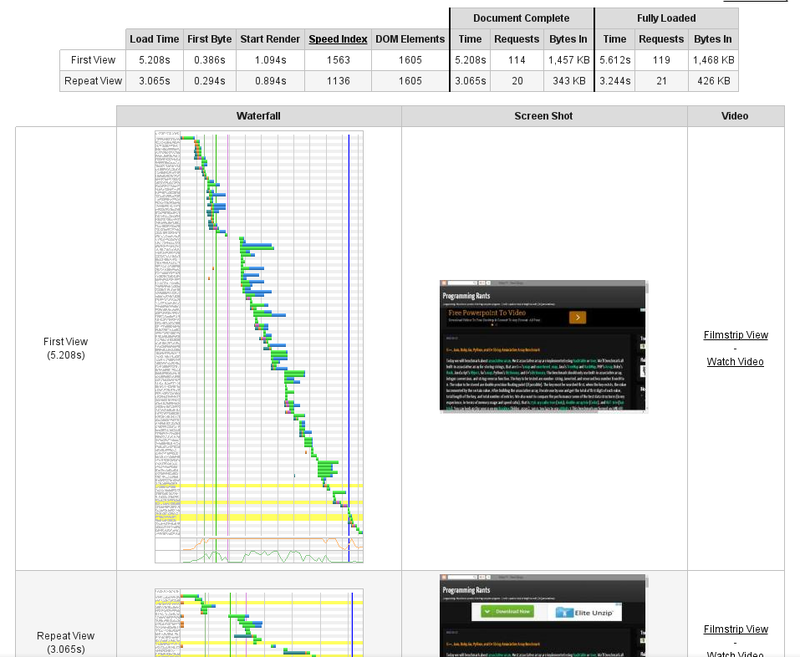 The speed check interface is quite the same as Chrome's DevTool that you've seen above. 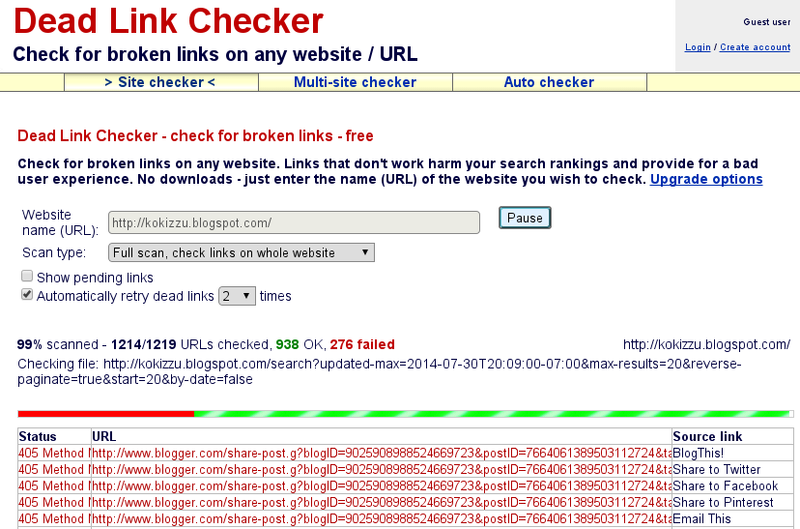 To check broken links, there are some alternatives, one that give the fastest result is BrokenLinkCheck. 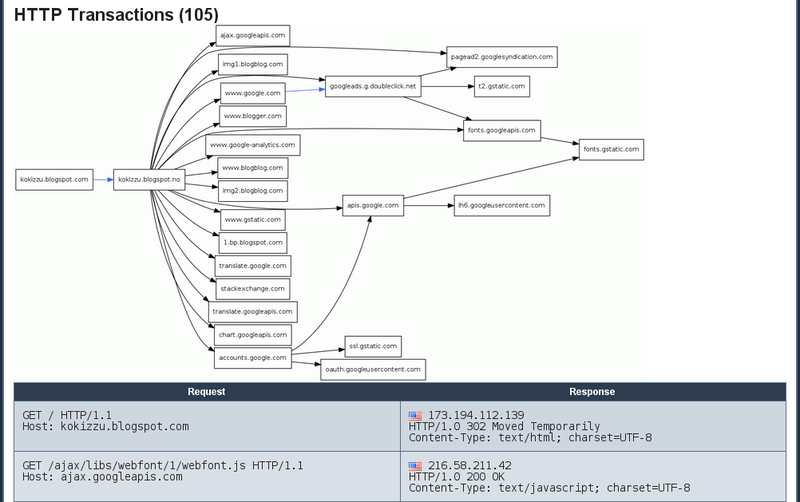 Alternatively DeadLinkChecker, but somehow their crawler uses too many wrong method on some links. Some other tool to check your XML markup, is the infamous W3C Validator, they also have another tools Link Checker and CSS Validation Service. 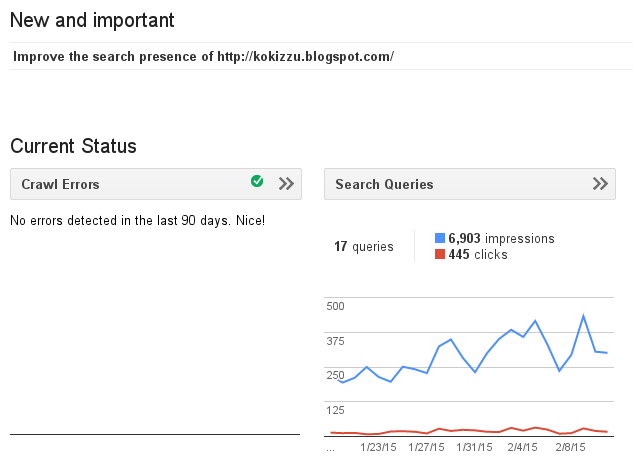 To check your site agains search engine (especially Google), you can use Google Webmaster Tool. 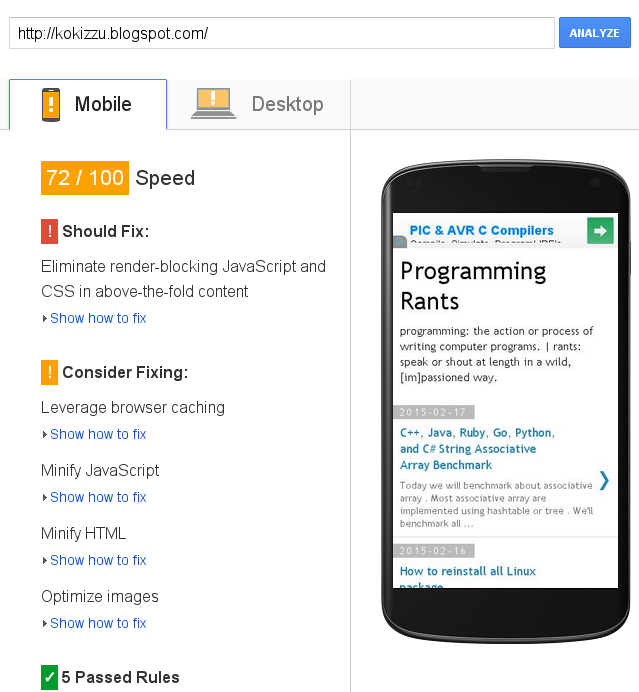 Some other tool to check speed and give optimization suggestion are Google's PageSpeed Insight. Alternatively you can use YSlow, that available via browser's extension or bookmarklet. 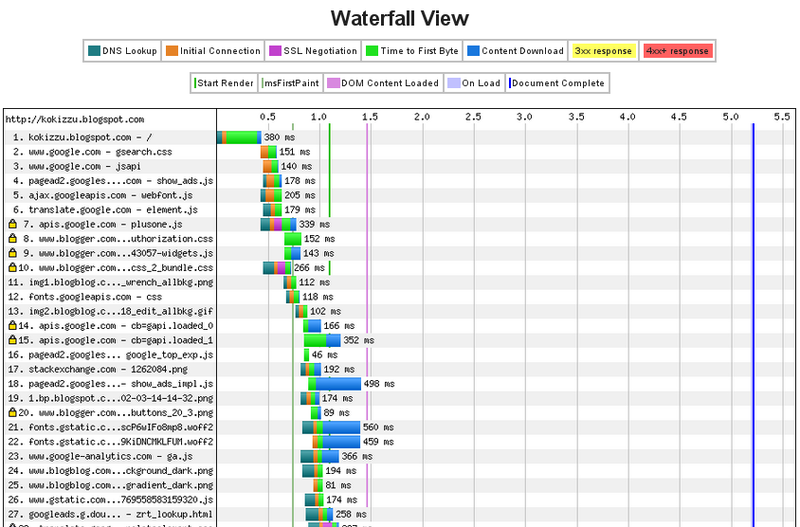 Last one, WebPageTest also provide waterfall view of the requested links, just like Mozilla's Firefox Developer Tool (press Ctrl+Shift+C to show it on Firefox). 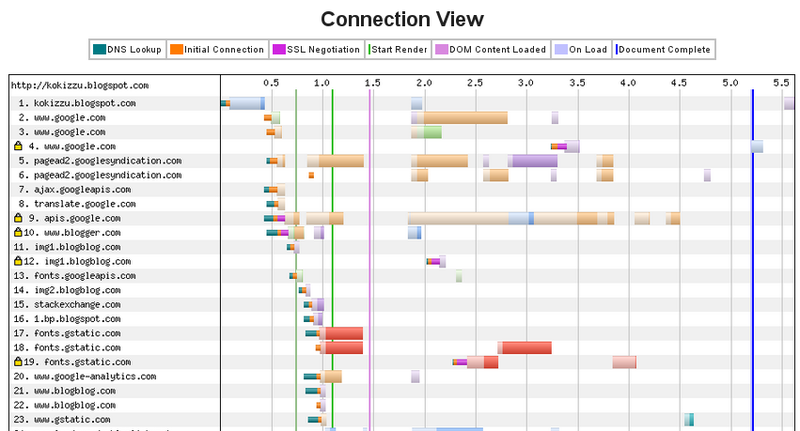 Well.. that's it, some of the tools available to help you check the speed of your site.